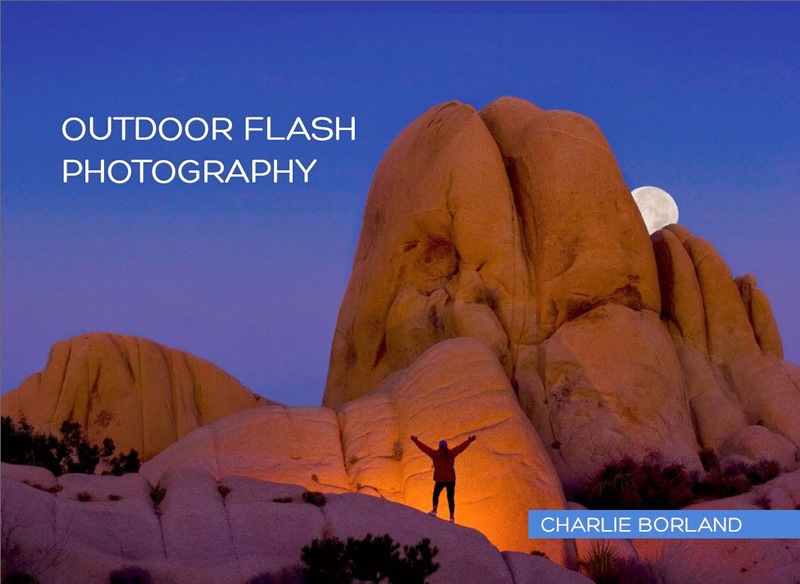 The Commercial Photographer: WANT TO SELL YOUR OUTDOOR AND NATURE PHOTOGRAPHY? Concepts are KEY! 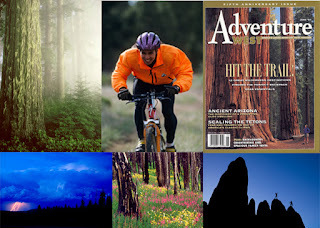 An adventure image strong on concept will be successful if it meets the communication needs of the buyer. A company planning to run an advertisement, in which the copy talks about Success, could be illustrated with a rock climber on top of a rock celebrating the successful climb. Nature images that can apply strong concepts will also succeed. Like a tree seedling sprouting from a nurse log could illustrate many concepts like Growth, etc. Newsworthy events of natural disasters, such as the great Yellowstone fires in the late 80’s or the effects of the Exxon Valdez oil spill made for great selling subjects at the time. Good selling images also are interesting, unique, or capture a spectacular moment and are colorful, artistic, and visually compelling. Drama or some form of uniqueness. Other images could also be a spectacular moment in nature such as lightning or an animal antic. These images never age like fashions, technology, and lifestyles photographs do. Clear of clutter. A backpacker in a beautiful meadow of wildflowers with Mt. Rainier in the background may sell well for a few years, but the backpack and clothing could become outdated in a few years. Images of people and products would be devoid of logos, outdated objects that date it, out of style clothing, yet would have technical excellence and a broad appeal. Most outdoor apparel has logos so you would need to retouch those out. The mountain biker was shot for a clothing catalog and then the images were returned to me for stock sales. But the orange riding jacket was only in style for one year and the image never really sold well. Use colors that are more timeless like blue and green. Known subjects and locations need to be shot in new way. How many more images of Delicate Arch shot on an average day under average lighting conditions can the market bear? Instead images of lightning around the arch or shot during a blizzard or painted with light, are much more rare and likely to be more successful in the market. Stay current. There is always a demand for current city skylines for example. Most publishers will not use them if they are over 2 years old. Skylines continually evolve and change and need to be updated regularly. Leave room for text. An image that has enough room for a magazine header or double page spread can lead to more sales. Keep that in mind but use it carefully. A salable image needs to be a strong image first. Leaving room for text will not make a lousy image a selling one. Instead, shoot the well composed hero shot first then look for ways to add room for copy in your composition without sacrificing the impact of the original composition. 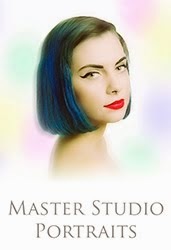 Special techniques can make a marketable image. In the waning days of film, cross processing was a popular technique. You saw images processed this way used everywhere from advertising to editorial. Then the hot technique was HDR and there are a lot of images still produced using the grungy look, but we see very little if any of that technique published in advertising or editorial. Do experiment and try new things and tell the world about it. 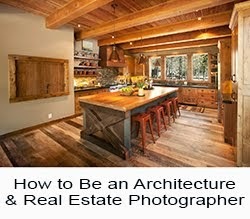 Some ways to determine good selling photographs is to simply view what’s being published. Magazines related to outdoor and adventure subjects are superb examples of the style, technique, and even locations that markets are seeking. Adapt to what your markets are publishing. If you’ve been shooting landscapes for years and your favorite publication has begun using nature images with people in them, then the natural response is to start including people in your images. The key to successfully creating marketable images is to research the markets carefully and understand what photo editors are looking for and adapt your shooting accordingly. Your business depends on it. 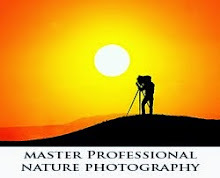 If you would like to learn more about selling your nature and adventure photography enroll in my course: How to Be a Professional Outdoor and nature Photographer. 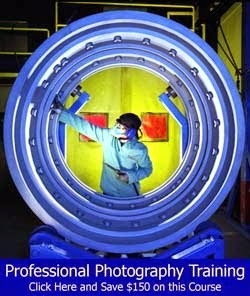 http://greatphotographycourses.net/professional-outdoor-an…/ I will give you 50% off. Just use coupon code FB50.